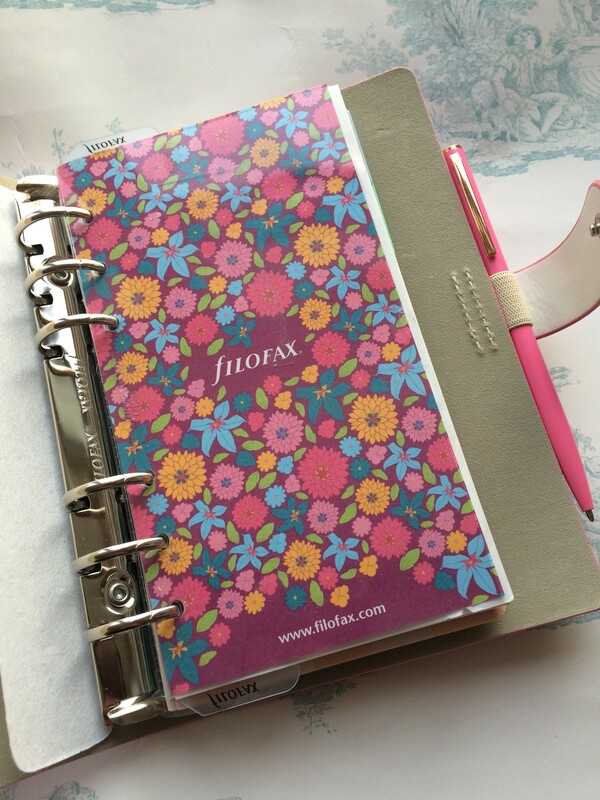 Since writing about my Filofax a few months back, I have upgraded. 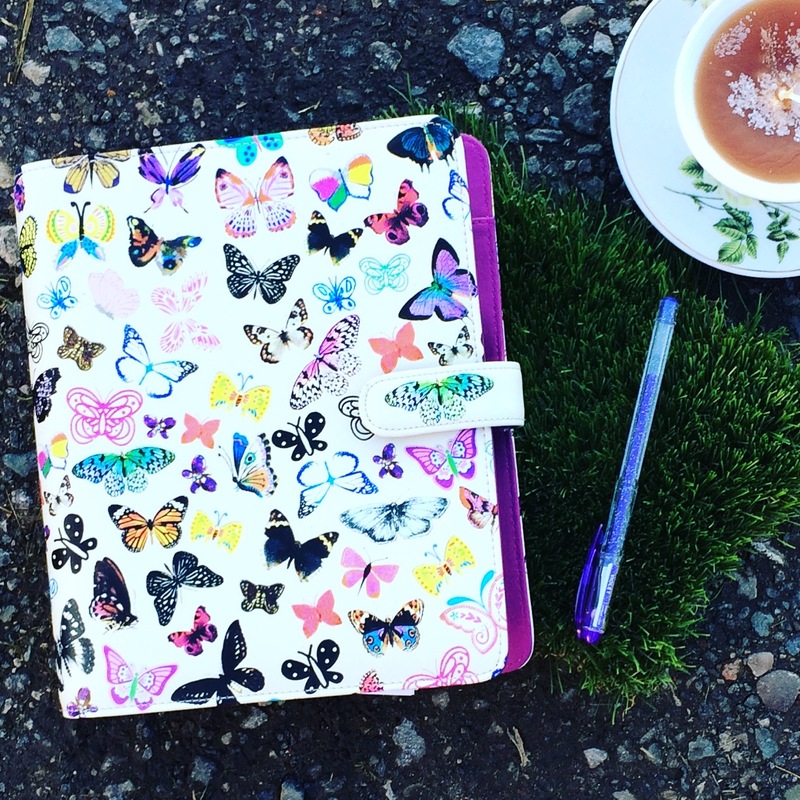 I currently have a planner from Paperchase with butterflies on which is A5 and so suits me much better. 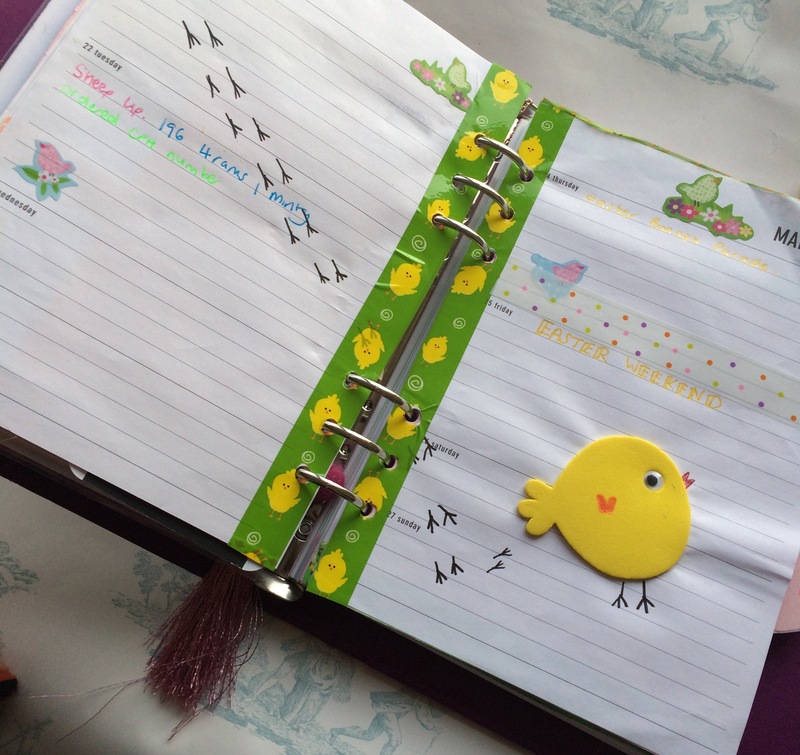 Now there are some dedicated planners out there who decorate their planner pages every week. I think it is fabulous and I did decorate at Easter. As well as using my lovely sheep washi tape for the lambing period. There are weeks however when my planner looks like an ordinary planner which is fine. I sometimes have too much to do, don’t we all? 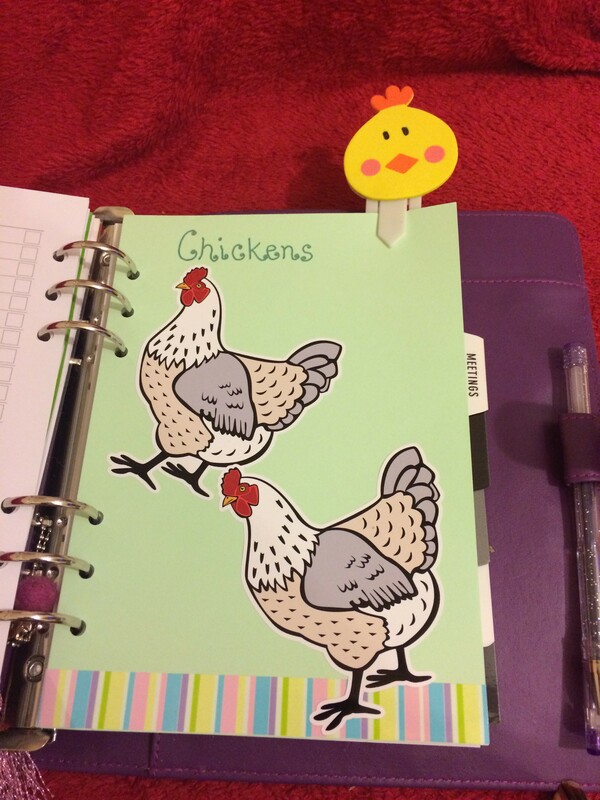 For my chicken inventory, in the absence of chicken washi tape (if you see any please, please let me know) I got some stickers off eBay and made a paperclip with a chick sticker I got as part of our Baker Ross ambassadorship. 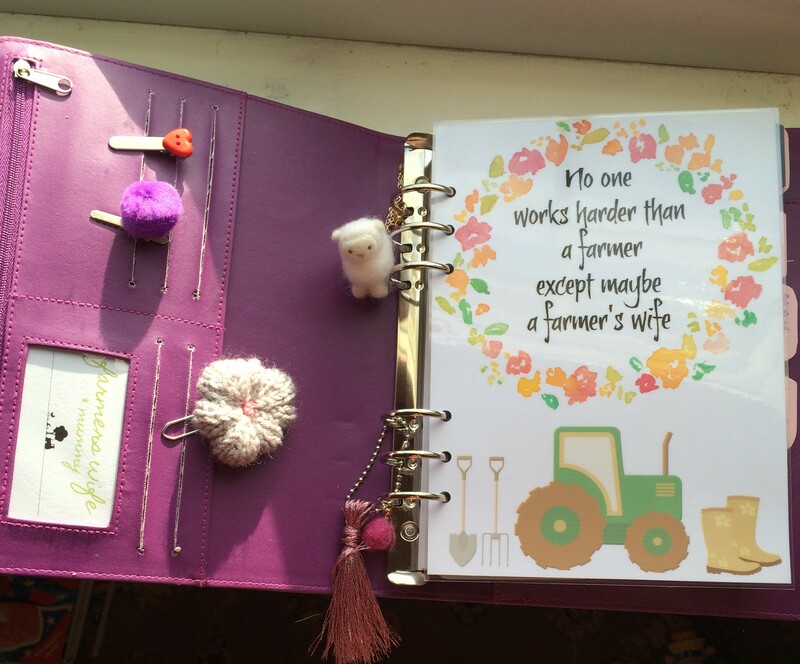 Then the lovely Emma Kershaw from Summerfield Cottage and is sent me this gorgeous laminated planner dashboard which I use at the front of my planner. 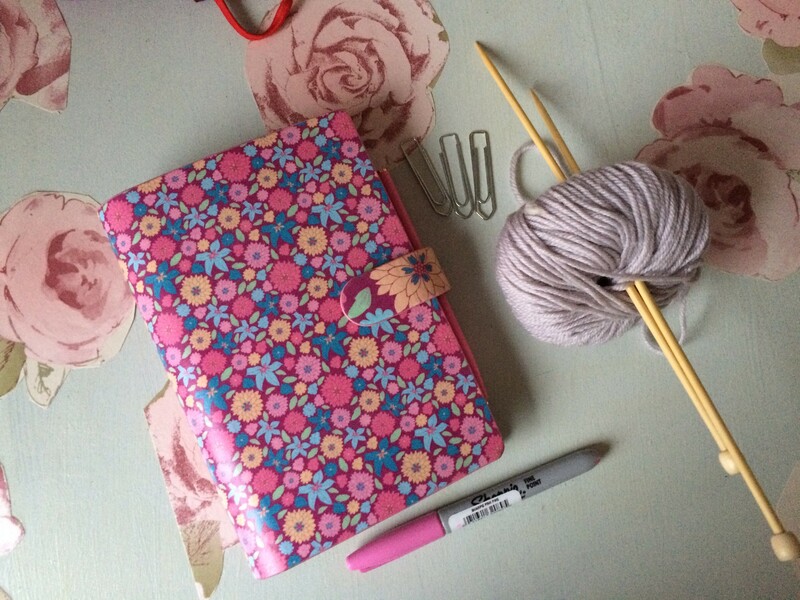 Emma has just opened up her own Etsy shop for all things planner, so do check it out and don’t blame me when you spend all of your money there. 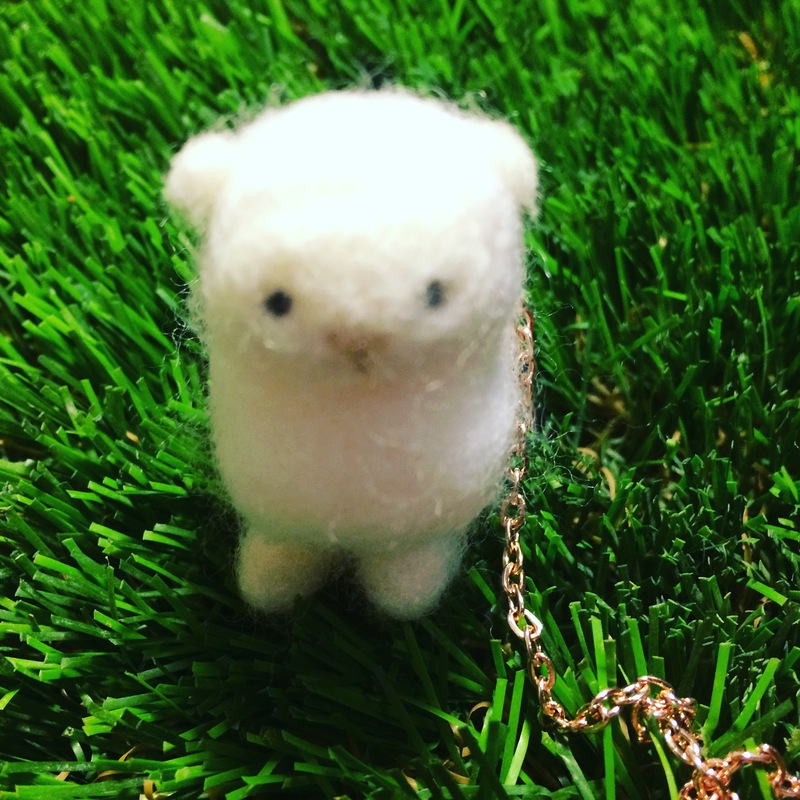 Likewise, the equally talented and generous Angela from Angela-This Is Life made me this gorgeous felted sheep charm to hang from my planner which I love and she also has an Etsy shop which may make you squeal with cuteness overload. All of these beautiful bits make me just that little bit more motivated when I have to see what is happening in the coming week or to make notes. So what has become of my first planner? Well, as I hardly used it, I am going to give it away. 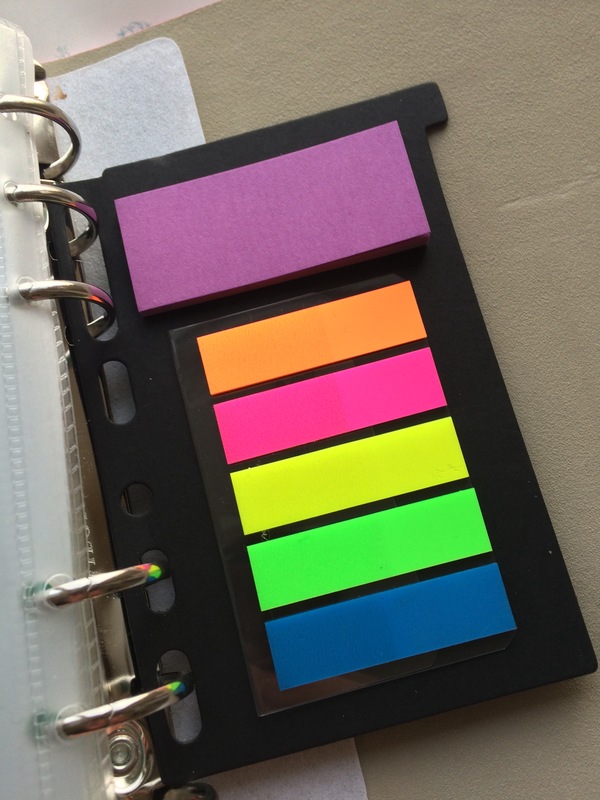 It comes with extras such as bunting note paper, clear plastic wallets and sticky notes. 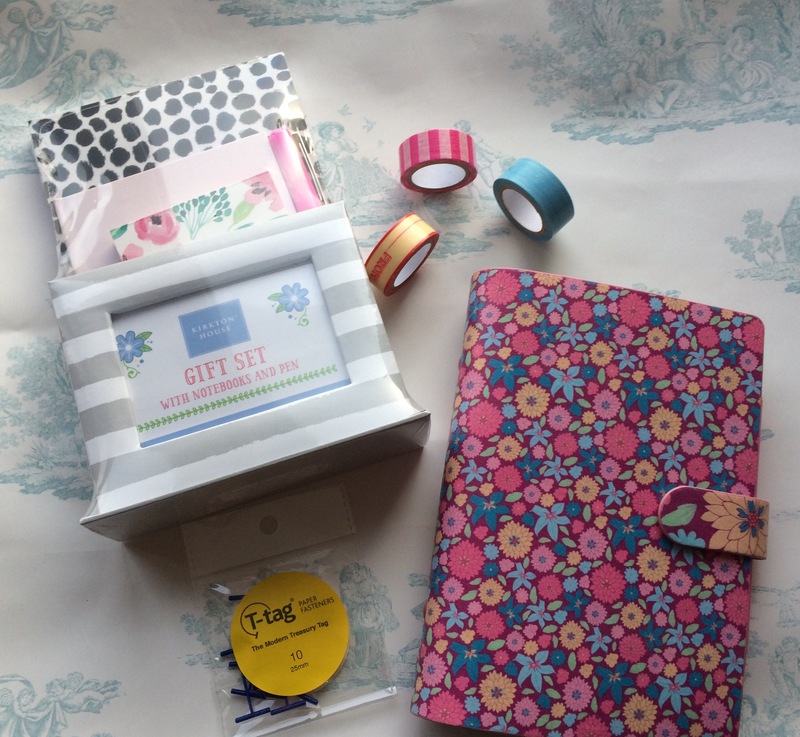 As well as this, as it is National Stationary Week, the lucky winner will also get a pretty notebook and pen set, three rolls of washi tape and a pack of T-Tag eco-treasury tags. *The competition is open to UK residents only. I love my watercolour pencils for colouring. They are so versatile! 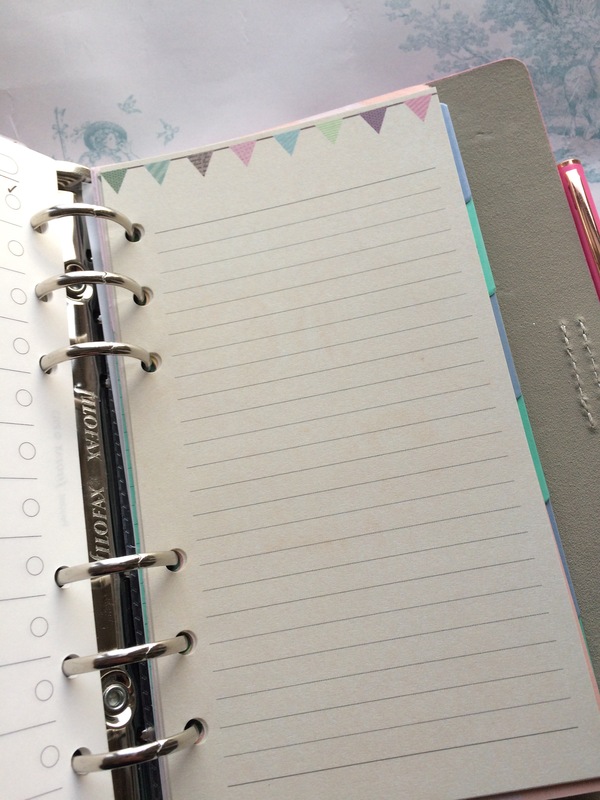 I love my personalised planner, it means I’m always on top of my appointments and birthdays and things! I love my highlighter pens they are so colourful and useful. I love notebooks and coloured writing pens. I am a list maker! I have a really cute small notepad with an attached pen which is super handy! I love sticky notes! If I won I would give to my little girl who wants to be like mummy and do planning lol! I love highlighters as they are colourful and bright! Spiral Notebooks – they are versatile for all sorts of uses. I take pages out and punch them for my folders. My favourite piece of stationery is my Cross fountain pen – just simply because it means I can write neater than I can write with any other pen…. I love writing neatly – just brings me so much pleasure to see a nice hand written note!